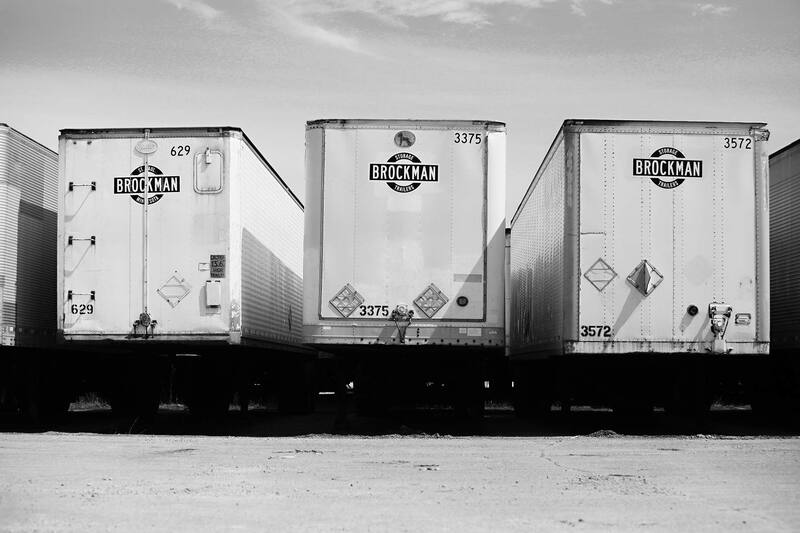 For commercial and residential needs, Brockman provides great rates and service from a family-owned and operated company with 75 years in the business. 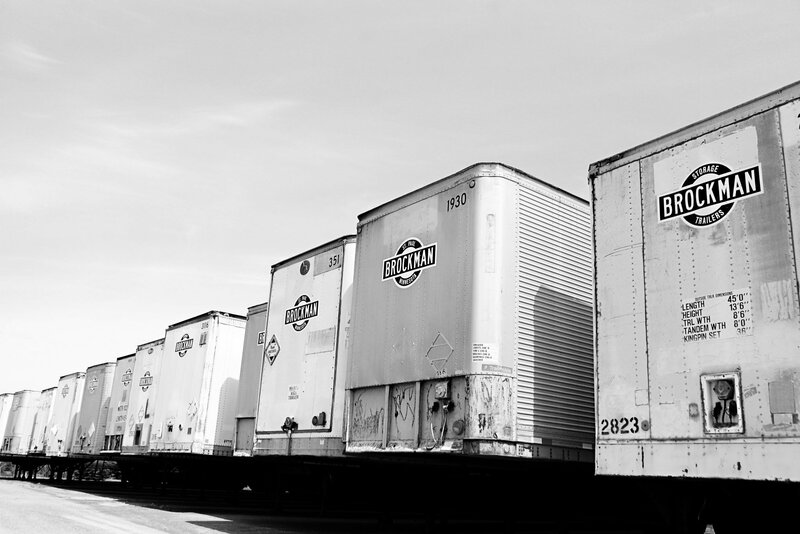 Brockman Trailers has been a leading provider of storage solutions for Minnesota and Wisconsin businesses for over 75 years. We have 53' storage trailers available for rent that can be kept on site or hauled away. We also have dry van trailer rental available. With broad expertise in helping businesses find the right hauling and storage solution for their business needs, we've got the pricing and service that customers throughout Minnesota and Wisconsin are looking for. Need a logo trailer, drop trailer, or other storage solution for your business? 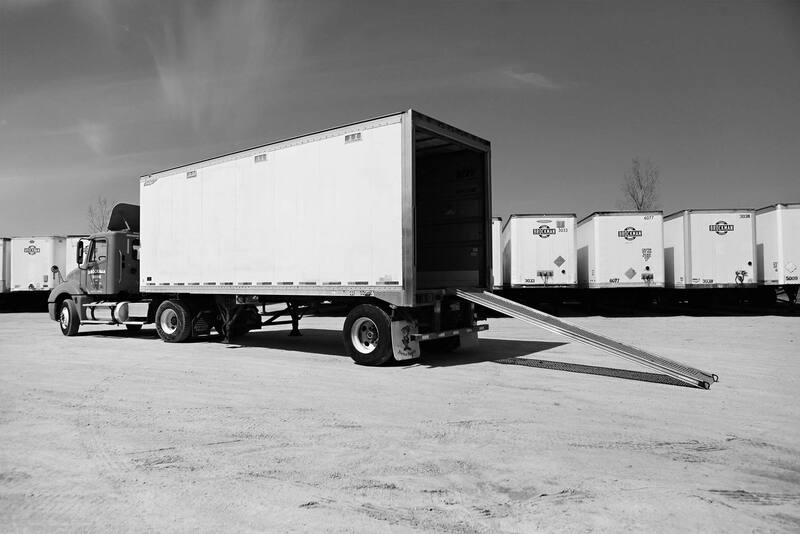 We’ve got the commercial storage trailer rental solution you need. If you’re moving, remodeling, or needing to find a storage solution for your belongings, we’ve got a drop trailer or storage trailer solution that’s sure to fit the bill. Brockman Storage Trailers is guaranteed to have great rates and great service, working with customers to find the right solution for their needs. A family-owned and operated company with 75 years in the business, our residential storage solutions, including 53' trailers, drop trailers, and our 20' or 40' storage containers, will make sure your personal belongings are safe for as long as you need them stored. And with over 2000 storage trailers in circulation across Minnesota and Wisconsin, we can accommodate your needs as they grow.